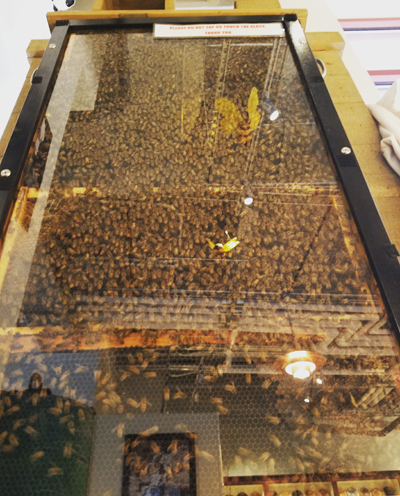 Come check out our observation hive. Honey tastings available every day. 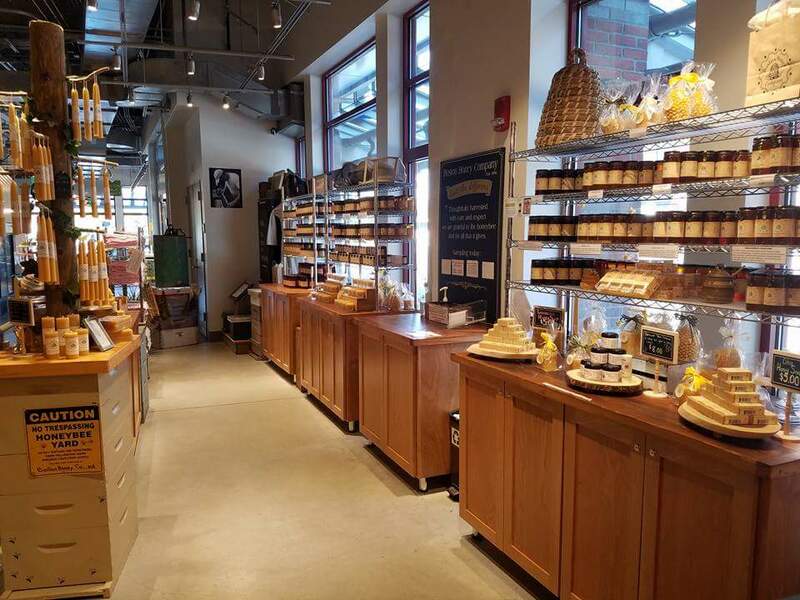 Boston Public Market is a year-round indoor market. Parking is available at the parking garage above the market. You can have your parking ticket validated, and pay $3.00 for a 3 hour stay. While you are there, check out all the other vendors at the market, and enjoy the great finds.